The 2012 Porsche Cayman R offers outstanding performance around the track and is refined enough for occasional street driving. 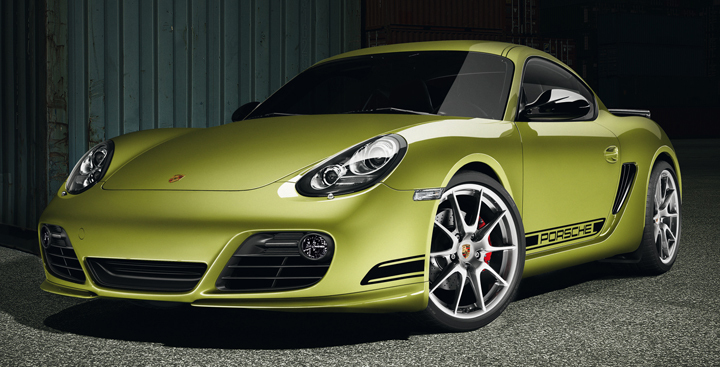 Click to see more pictures of the 2012 Porsche Cayman. 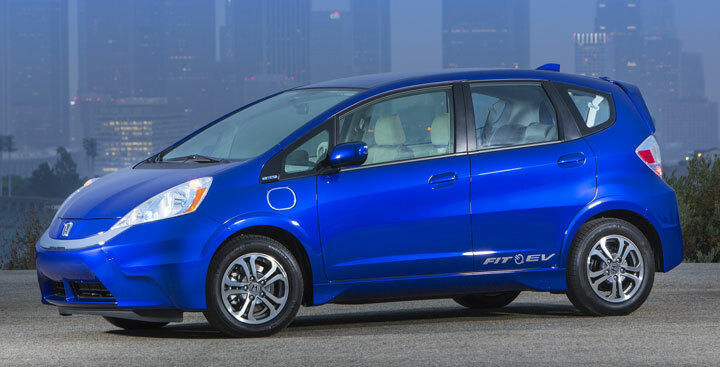 Initially, the Fit EV will be available only in California and Oregon. Additionally, it will only be leased, not sold. Walking around this Frankenstein, I half got the sense it might run again. 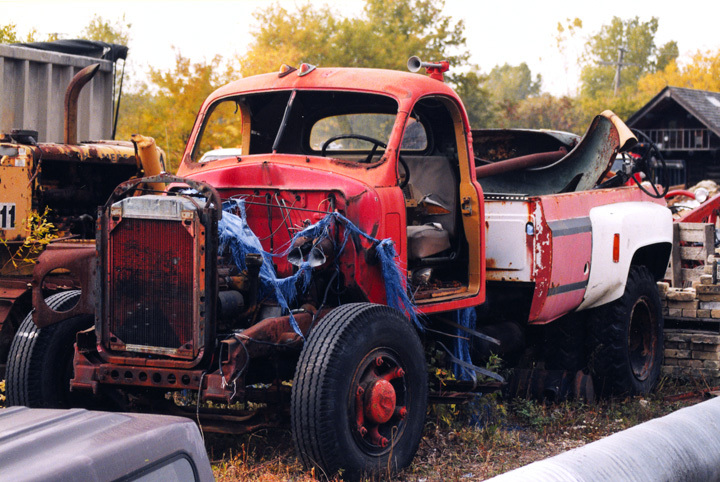 At first glance, this appears to be a Chevy, but keen-eyed fellow editor Don Sikora is pretty sure it’s actually a Mack. The 2012 Jaguar XKR-S convertible is an impressively powerful and extremely luxurious performance-oriented car. 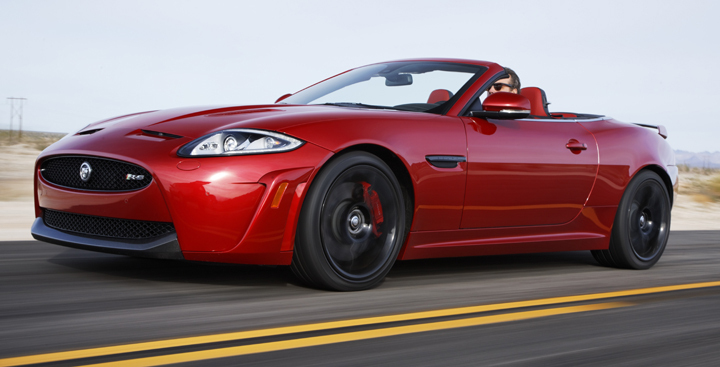 Click to see more pictures of the 2012 Jaguar XK Series. Car Safety for Kids, 1950s Style: Put ’Em in a Harness and Give ’Em a Gun! This is the first in a series of articles comparing the redesigned 2012 BMW 3-Series sedan with the brand new 2013 Cadillac ATS. 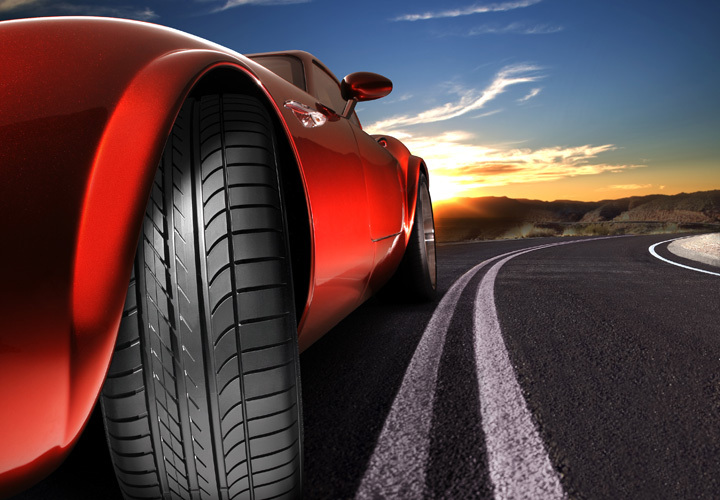 Also see Part Two: Drivetrains, Part Three: Handling, Part Four: Interior Comfort, and Part Five: Value. 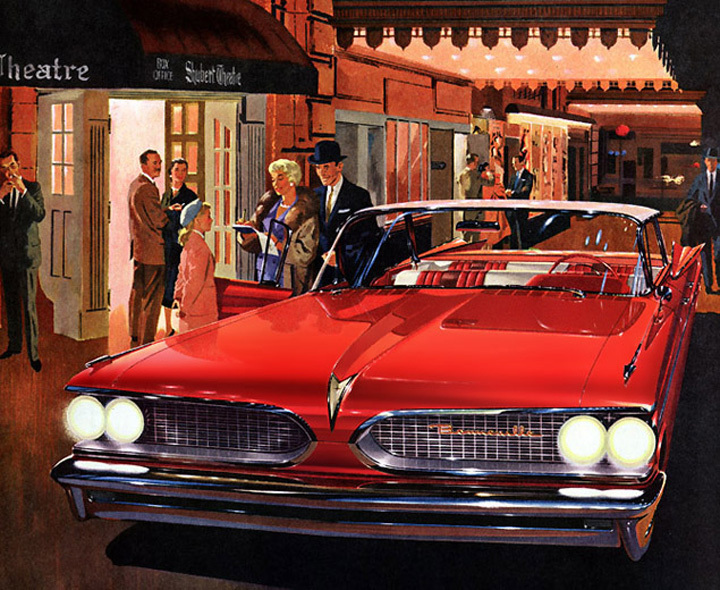 This Fitzpatrick illustration, for the 1959 Pontiac Bonneville, combined bright colors and sophistication. When you enjoy the kind of reputation Honda does, you don’t really want to take a lot of risks. 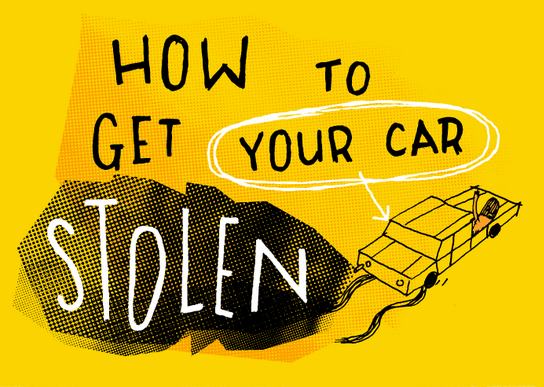 Any fault with one car line is a blemish on the whole company (and Honda has suffered its share recently), so you want to limit exposure any time you venture off in a new direction.